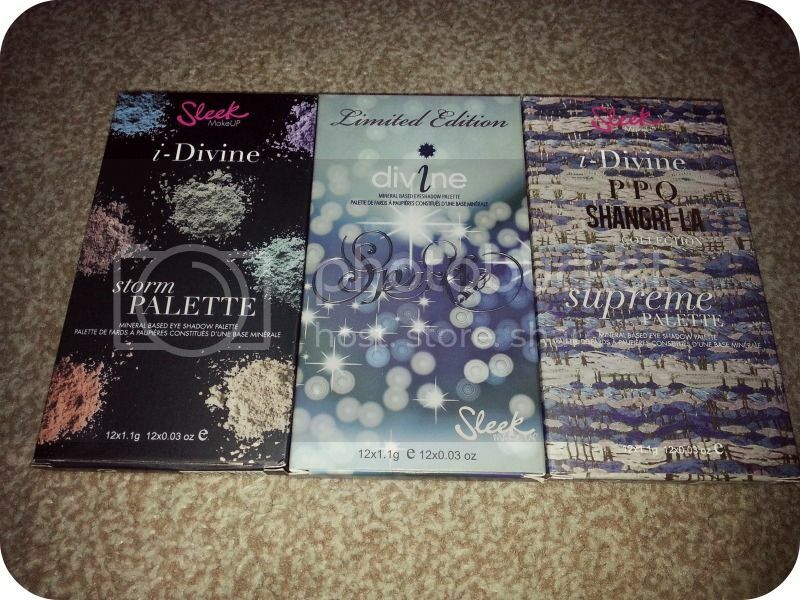 I have become a recent addict to the Sleek iDivine palettes and was so happy when I was gifted more of them recently - Sparkle, Supreme from he Shangri La collection and .... wait for it Original. 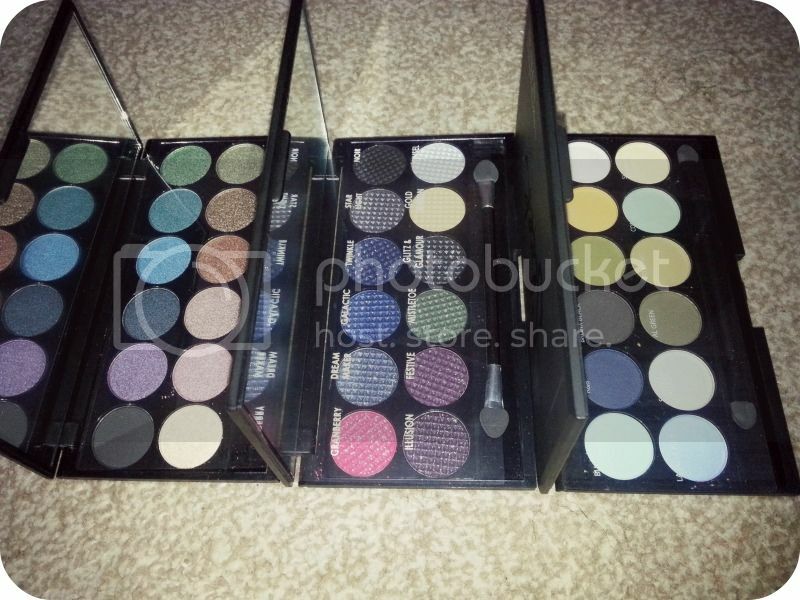 Yes, iDivine palette in Original (how ironic is that?). It was actually a mix-up as it was in the Storm packaging. Didn't realise it until I was home and opened them. iDivine Original: like we all know, it has all shimmer shadows in it with the exception of the black which is a matte, heavily pigmented shadow. Haven't used this but I really hope that this new formulation won't have as much fall out as the one I have from years ago. 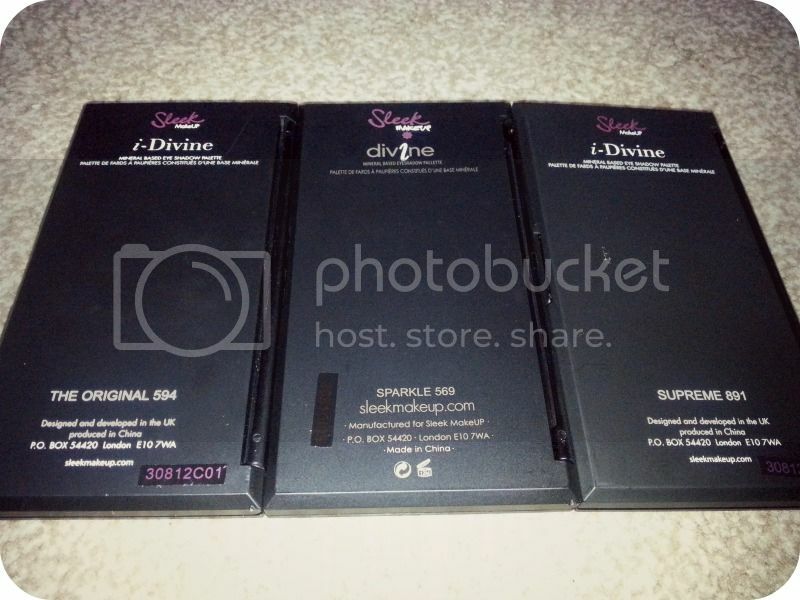 iDivine Sparkle: it is just what it says - sparkly. After giving this a shot, I now understand why after all these years sparkle is still not my thing. 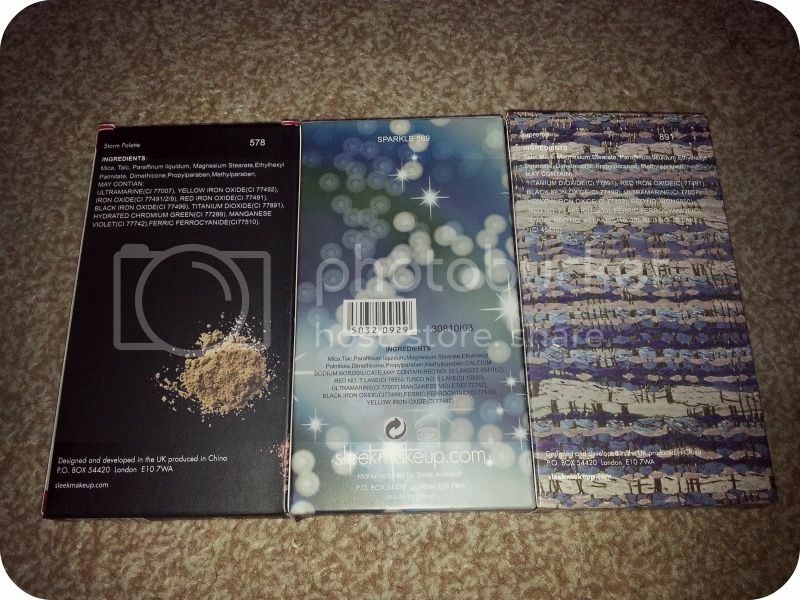 It has loads of fall out thus making Shadow Shields a much-have when using this product. iDivine Supreme (Sangri-La Collection): for now, this is my favourite of the 3. 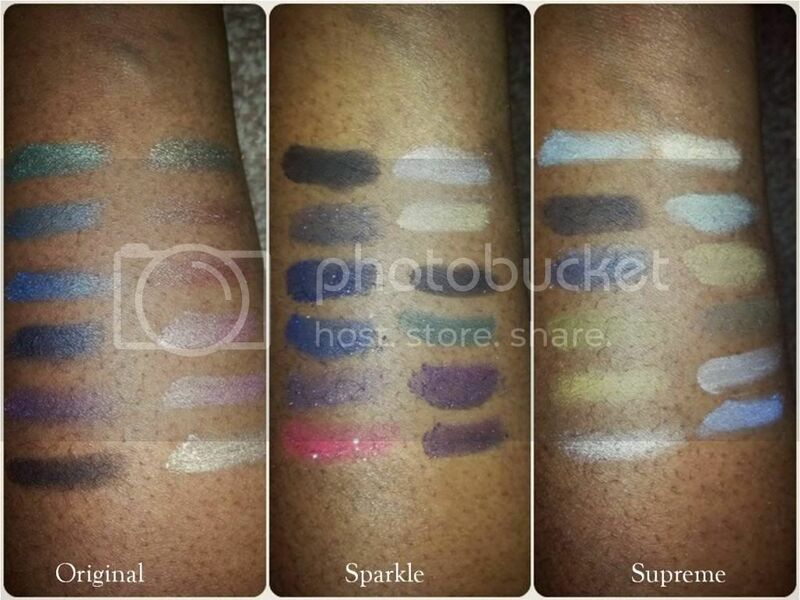 It has all matte shadows and even though they aren't as pigmented as the other 2, I don't mind having to use a primer or base under it. 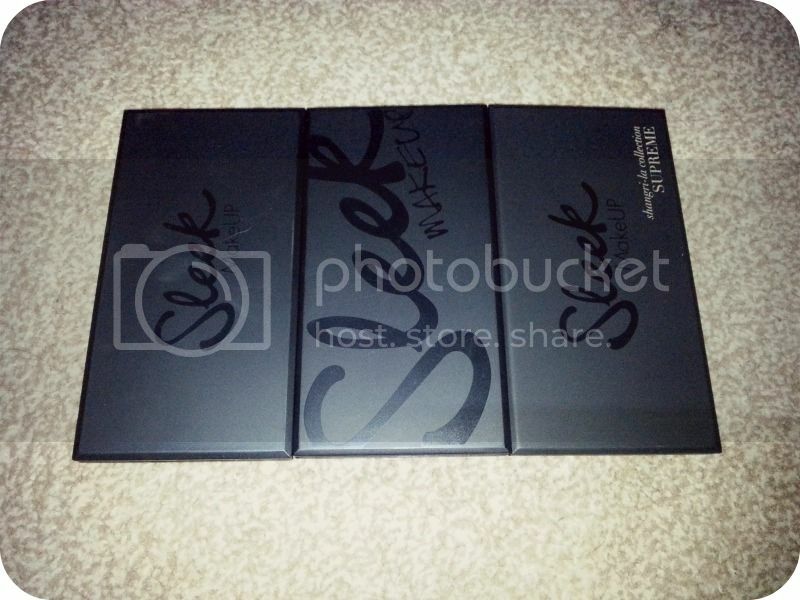 Having only used a few colours from the Original palette, 2 from Sparkle and none from the Supreme palette, I would really love to know if any of you have recently used any of these palettes and what you think about them.